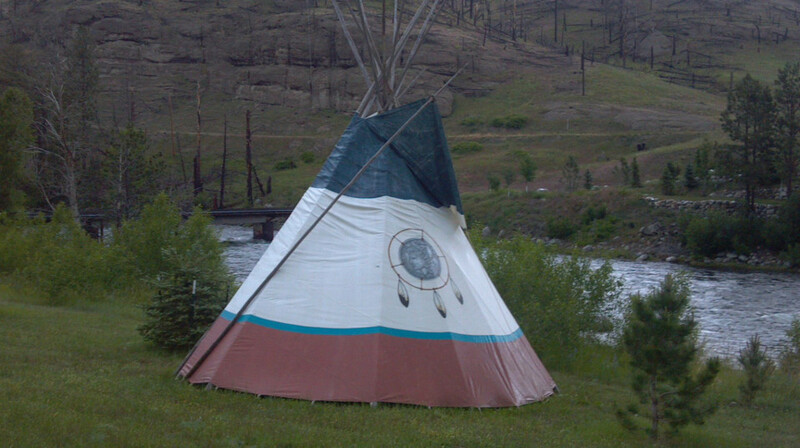 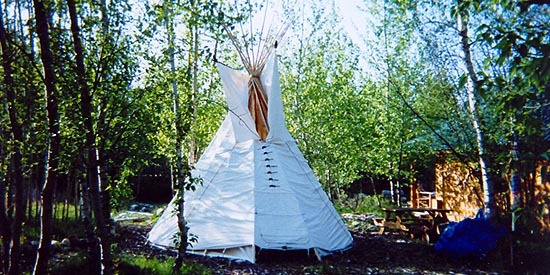 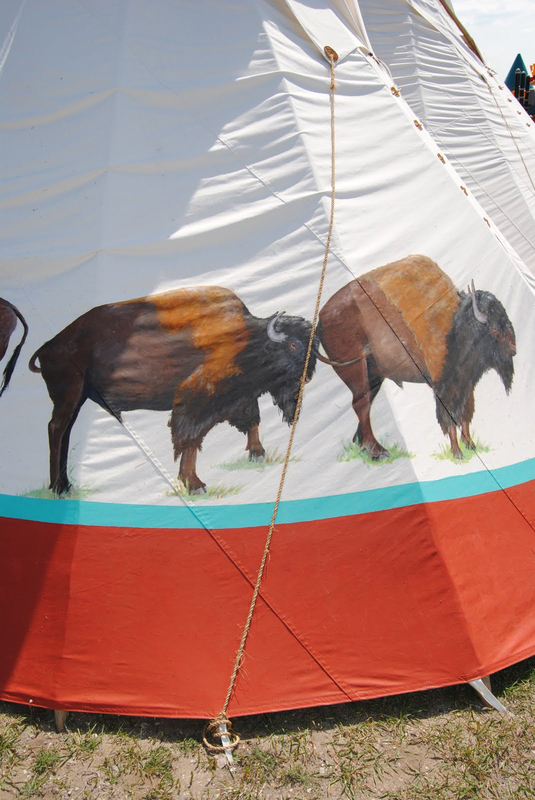 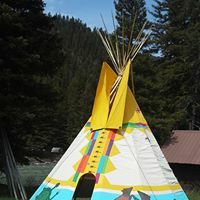 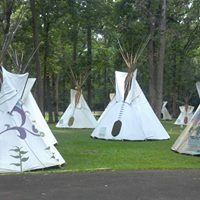 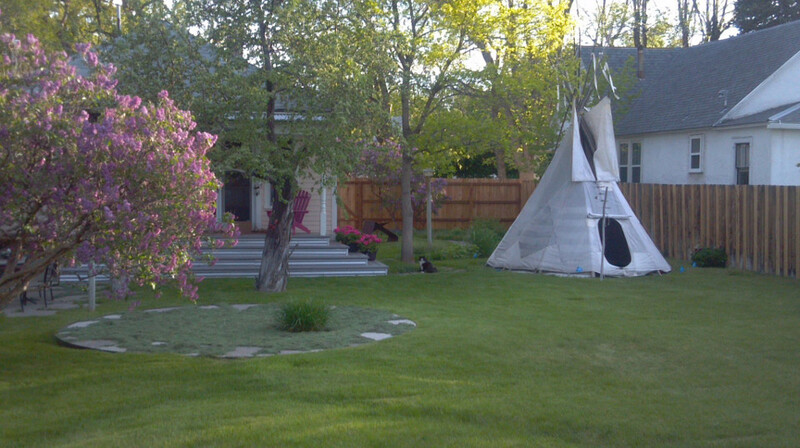 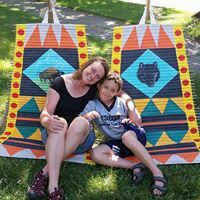 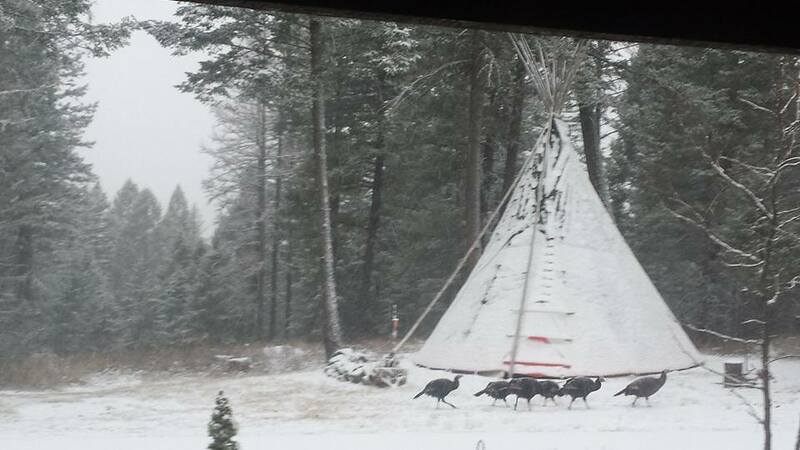 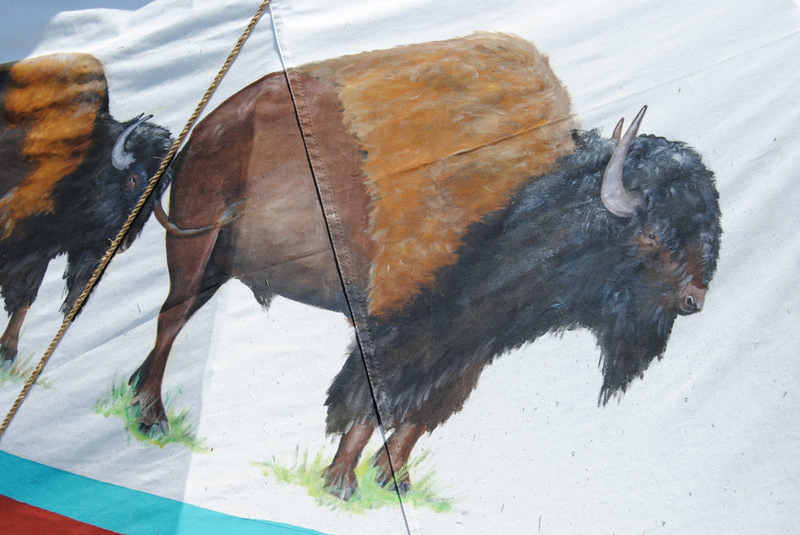 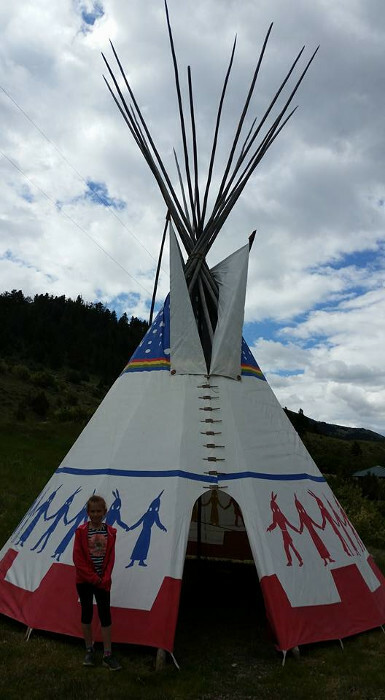 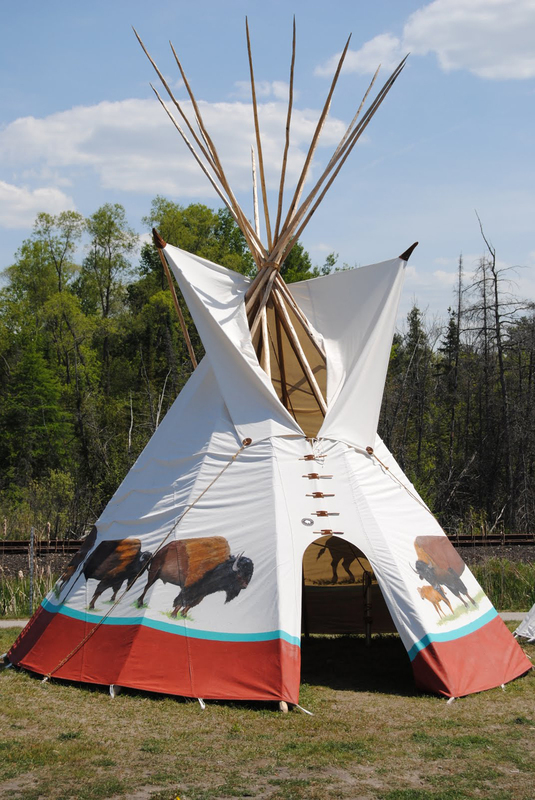 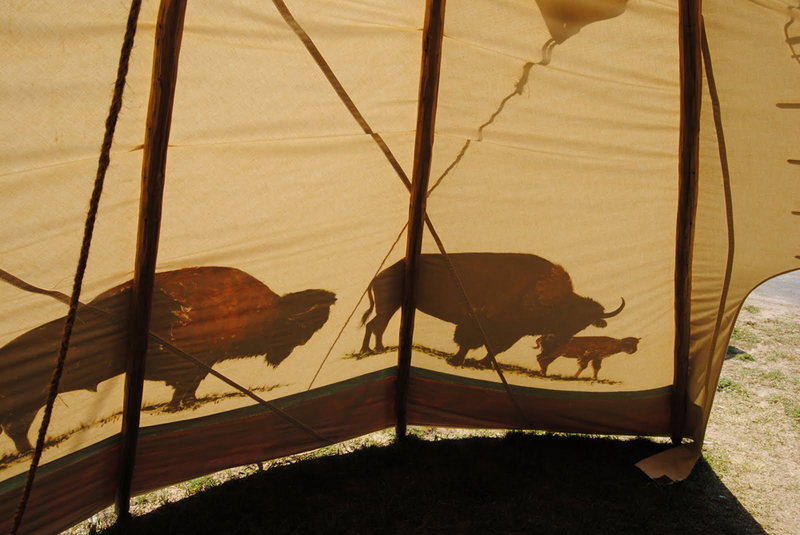 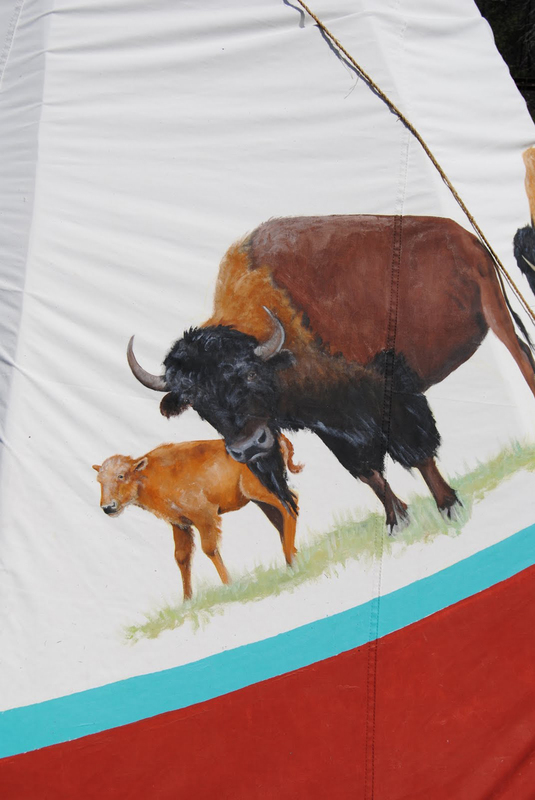 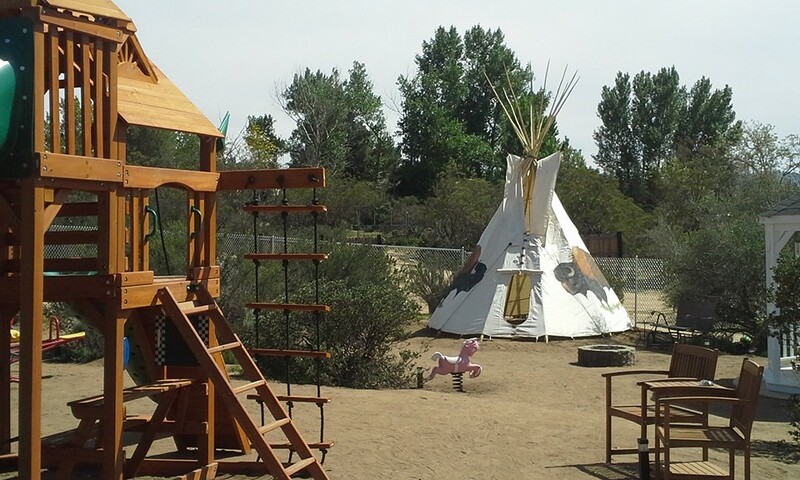 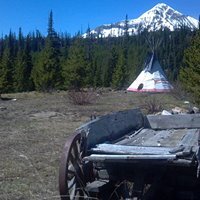 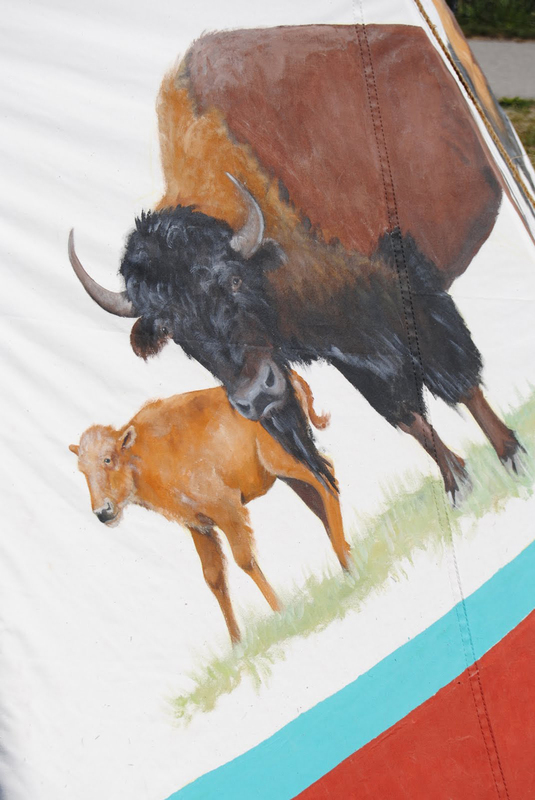 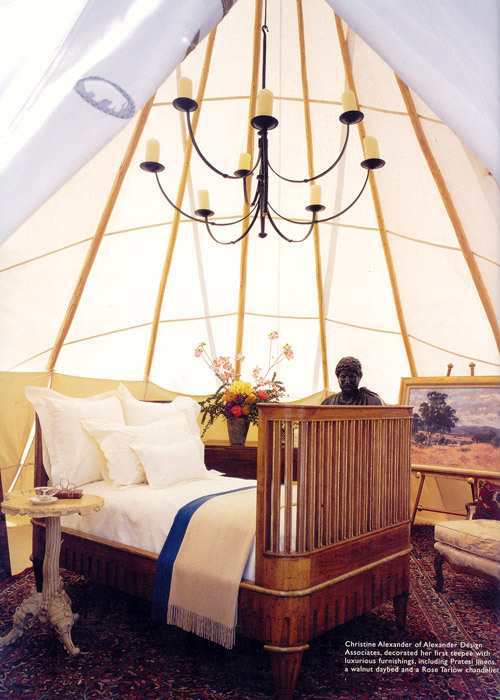 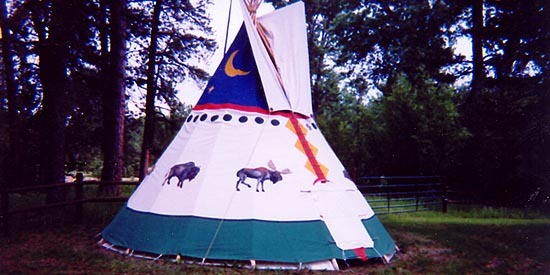 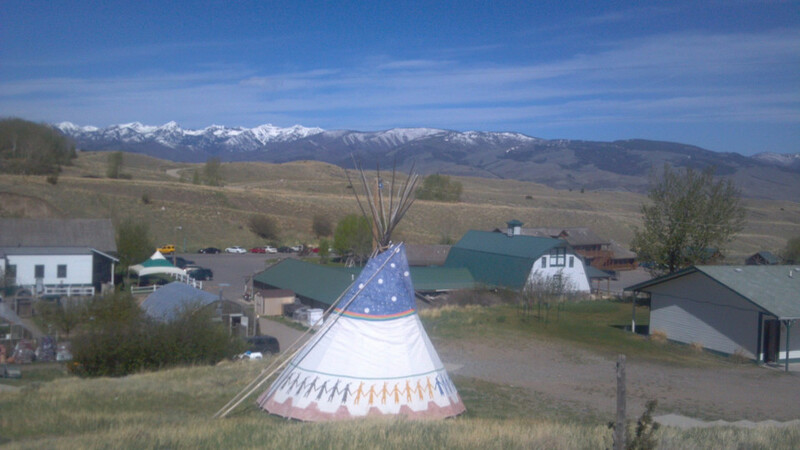 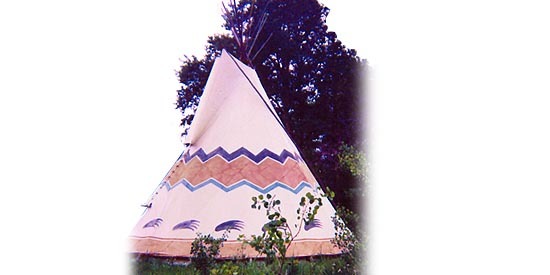 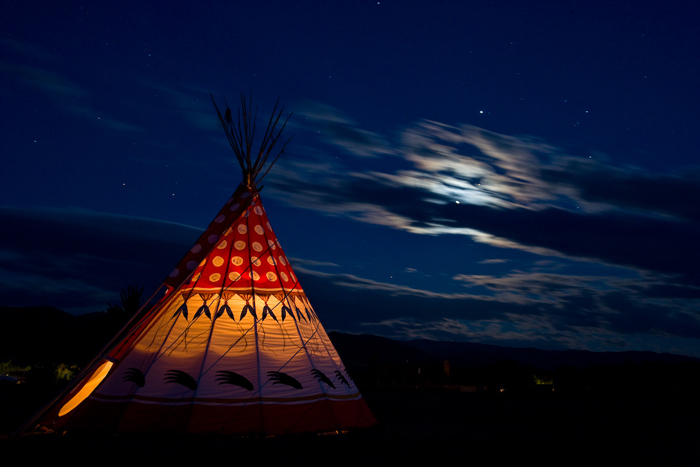 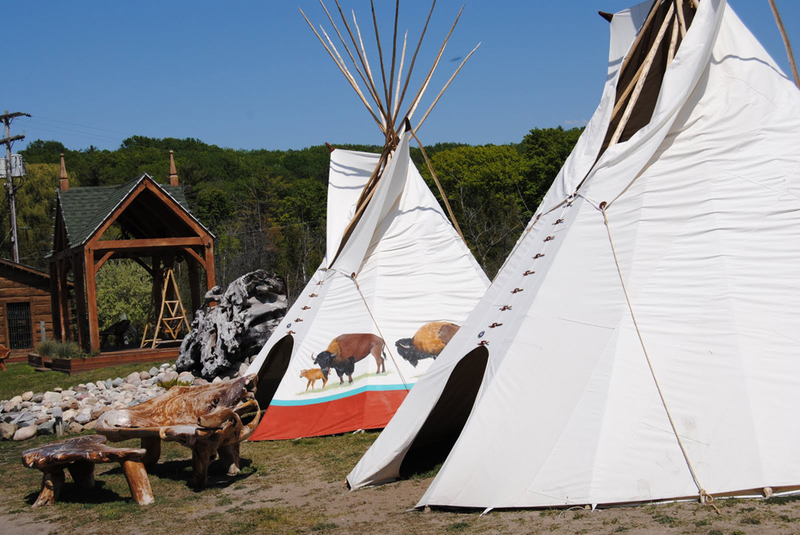 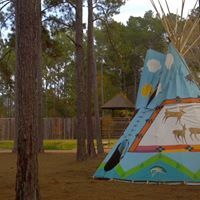 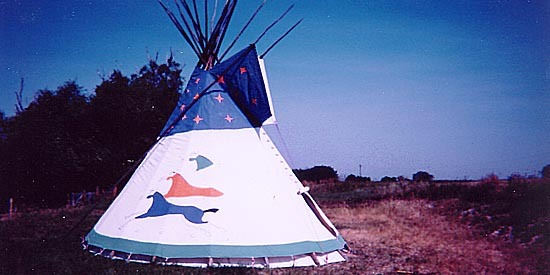 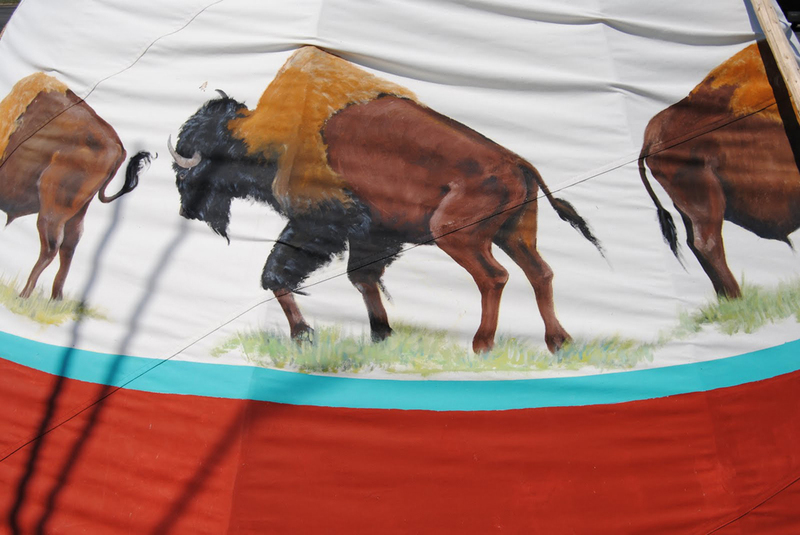 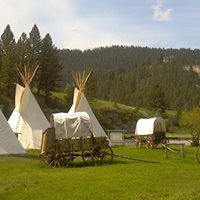 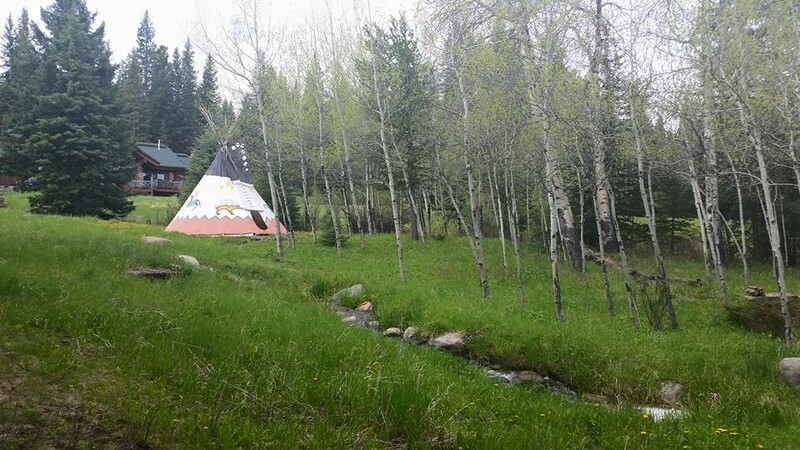 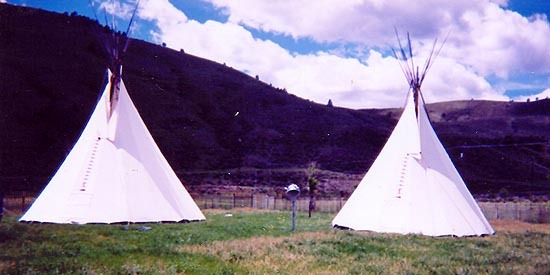 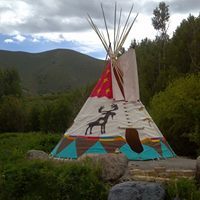 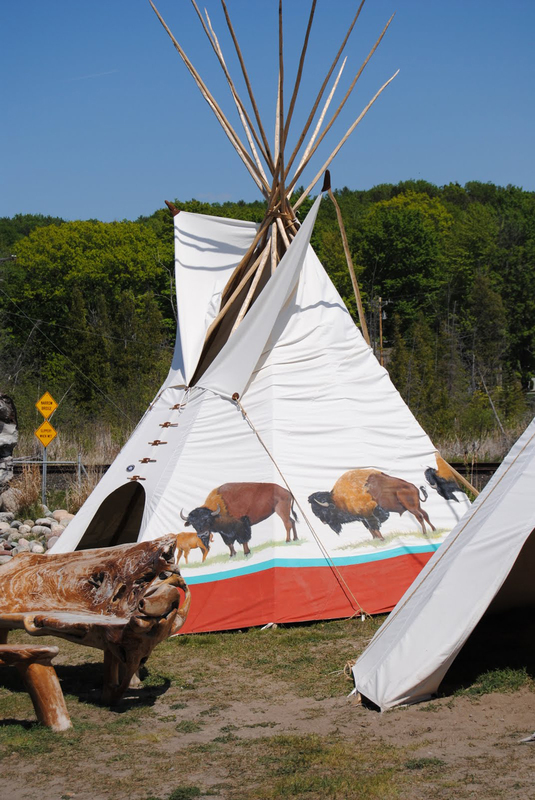 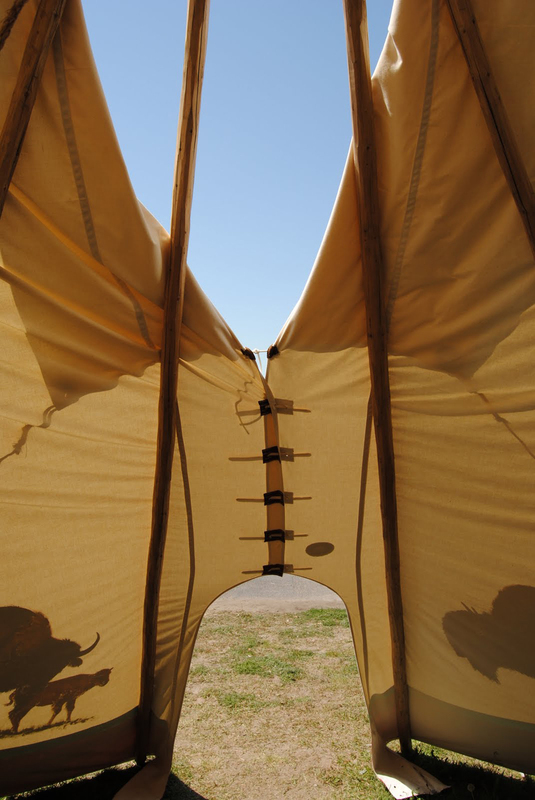 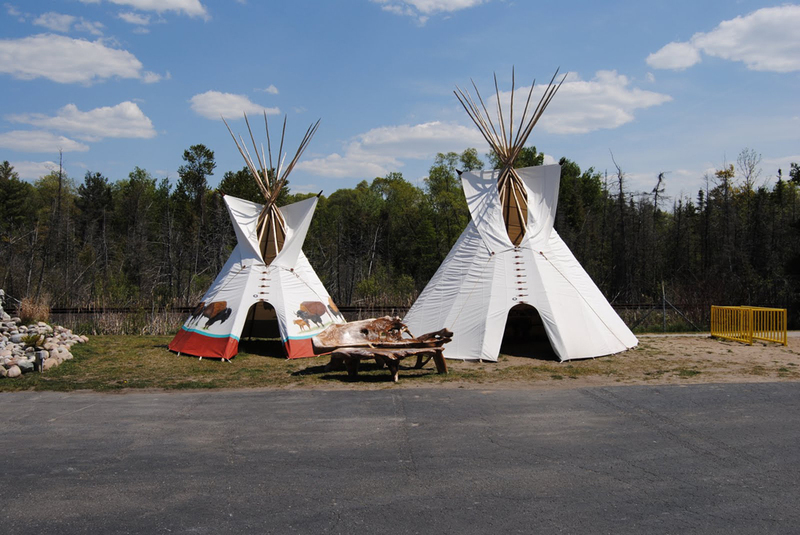 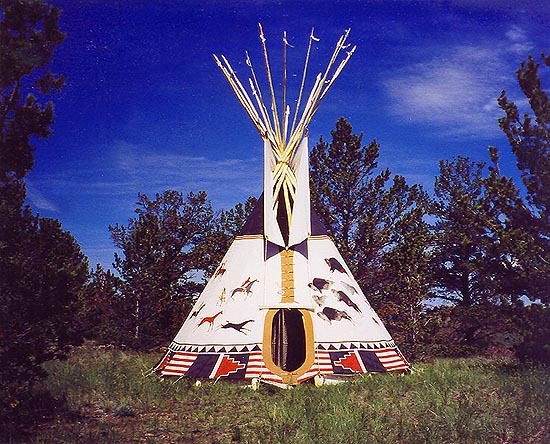 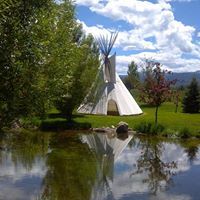 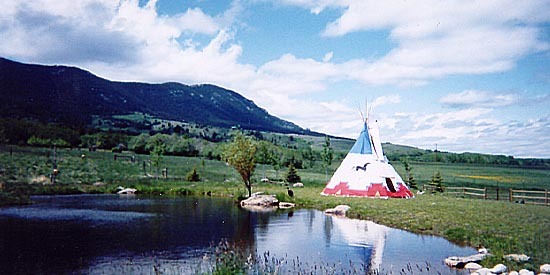 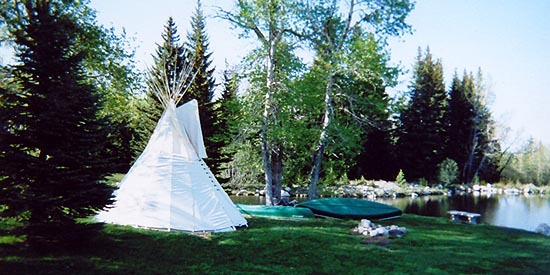 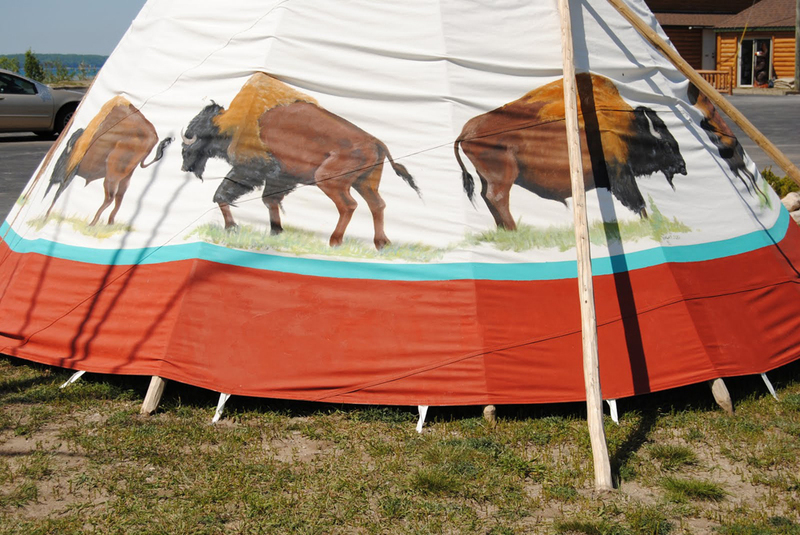 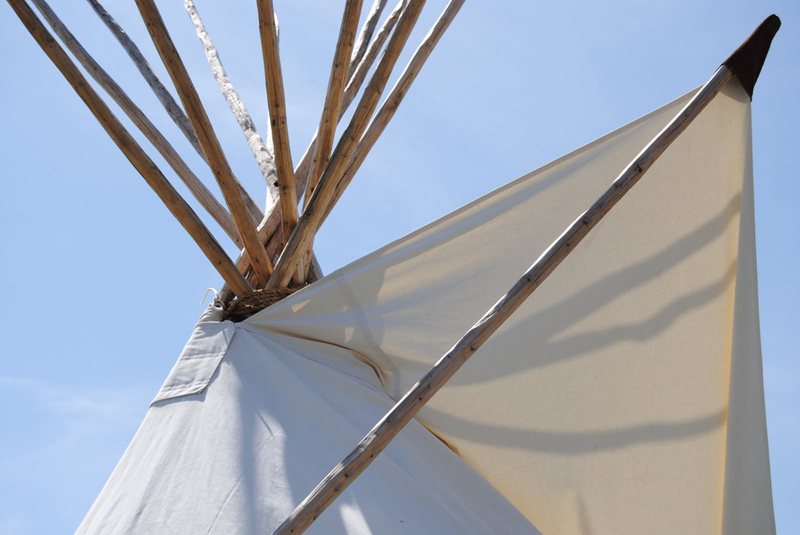 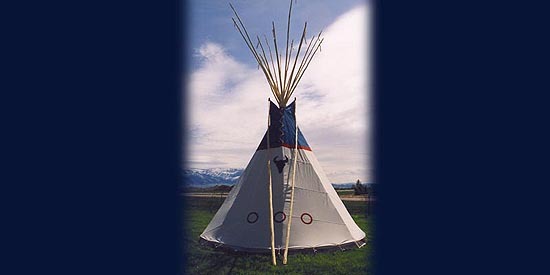 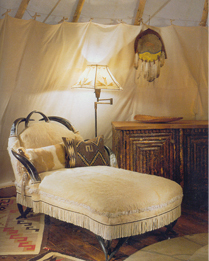 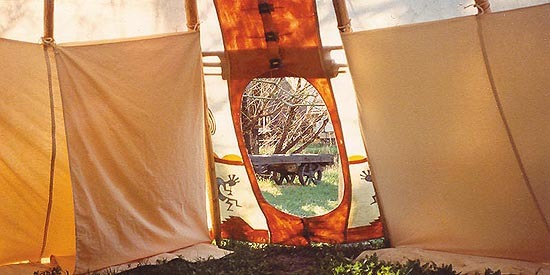 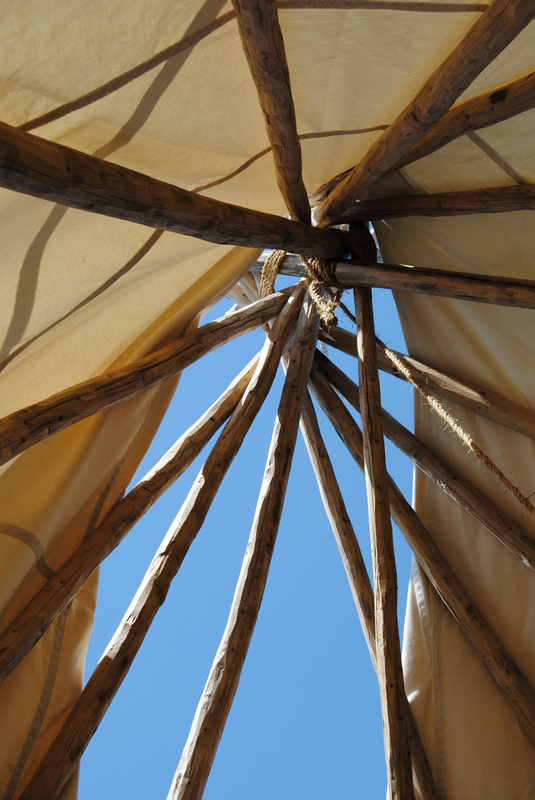 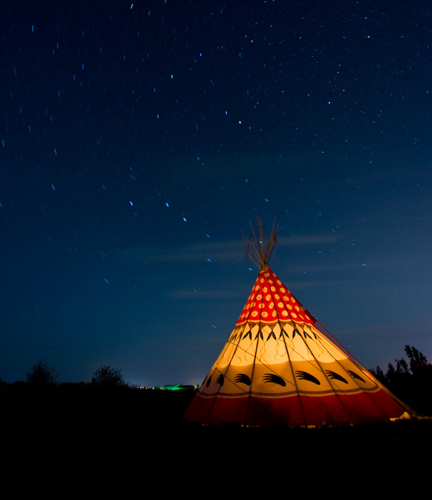 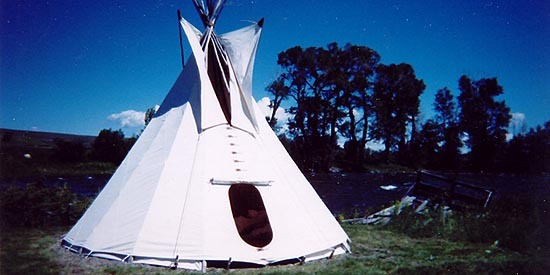 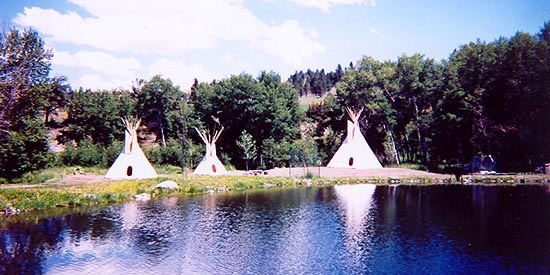 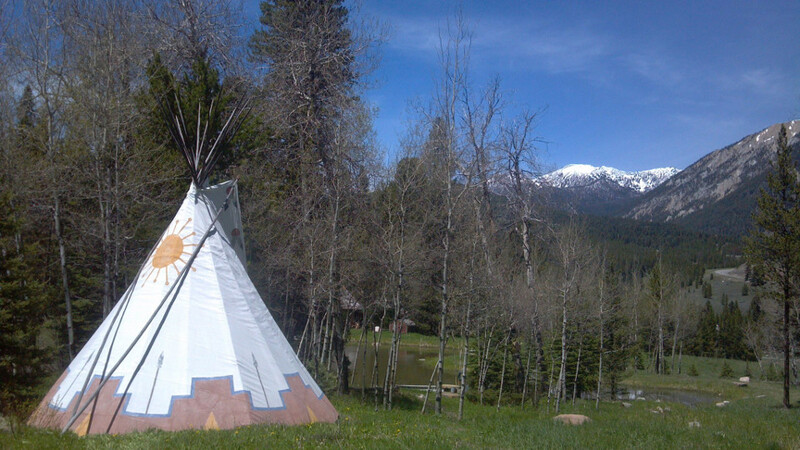 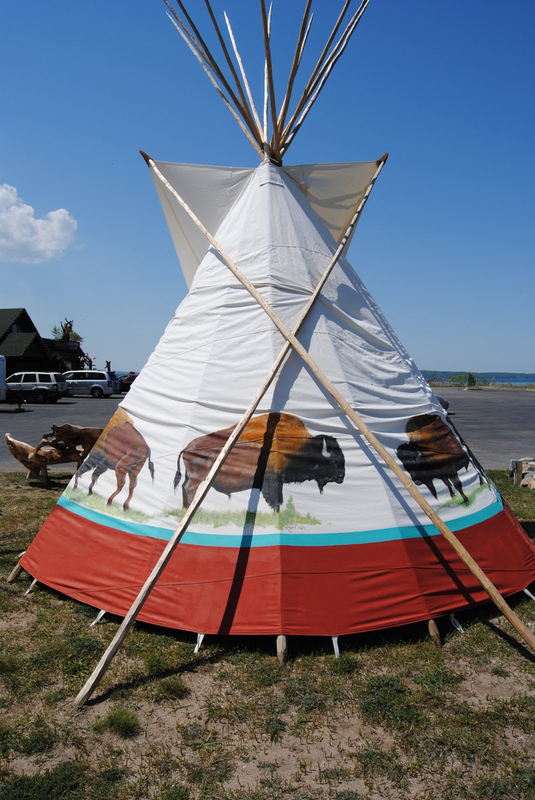 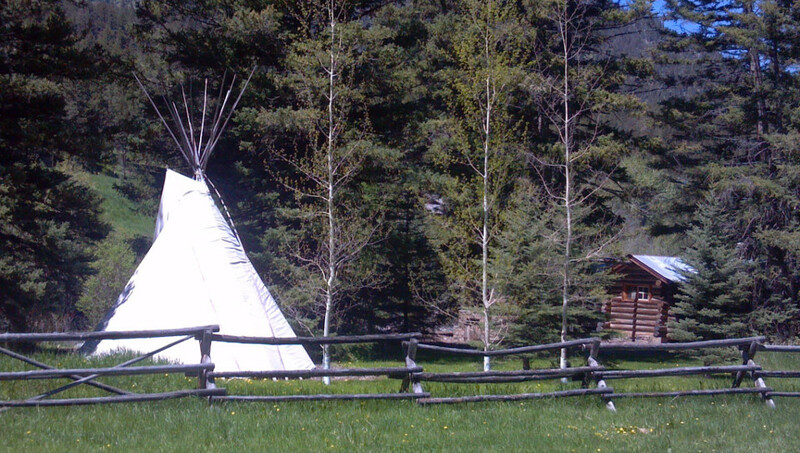 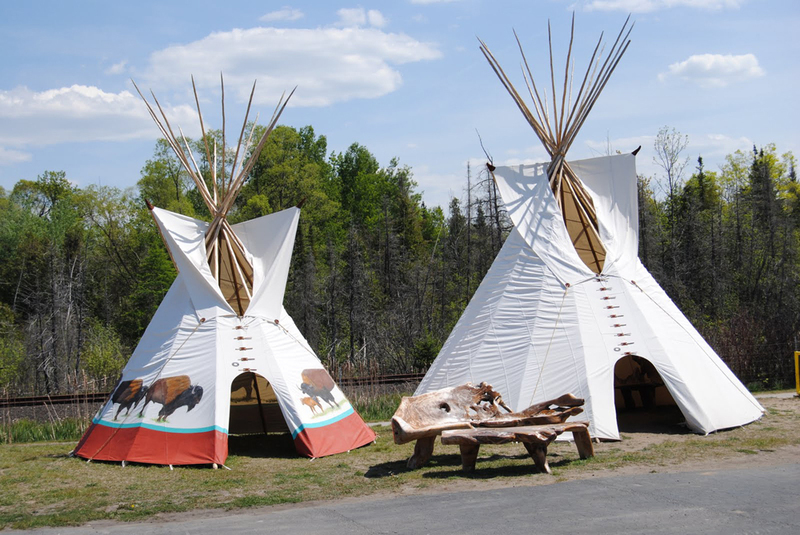 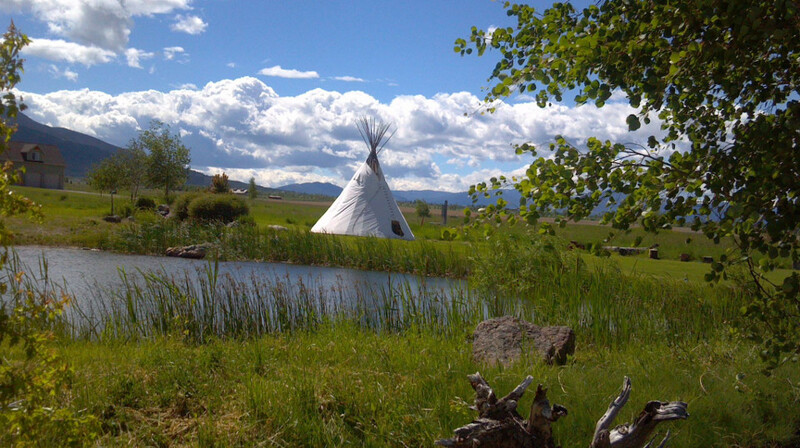 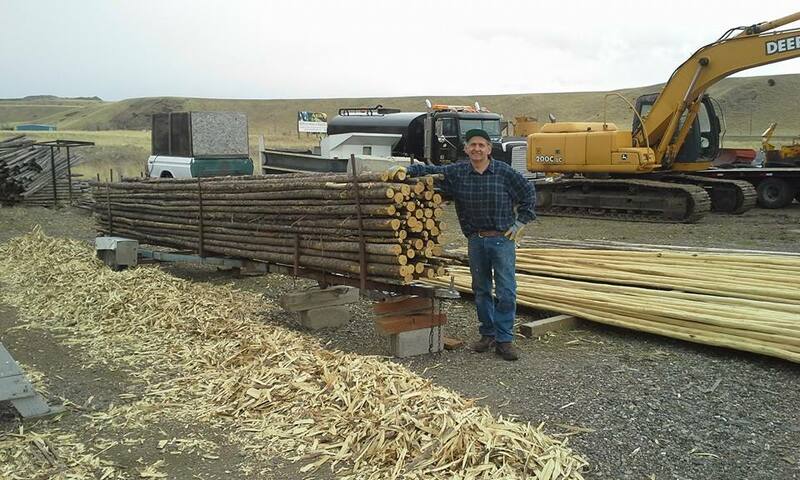 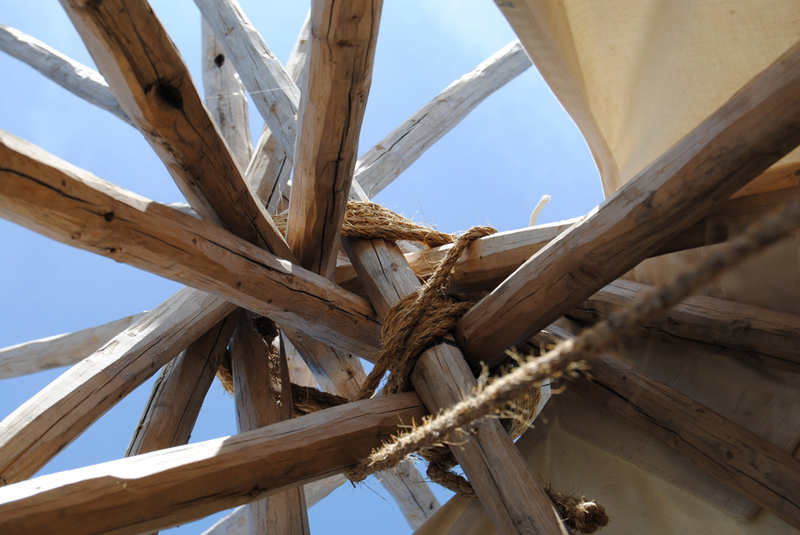 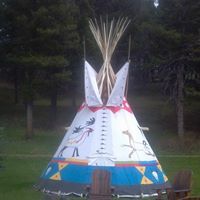 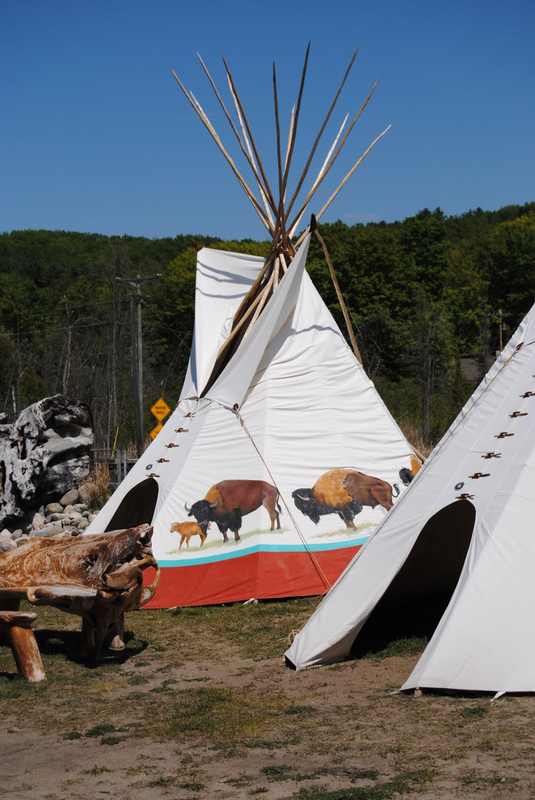 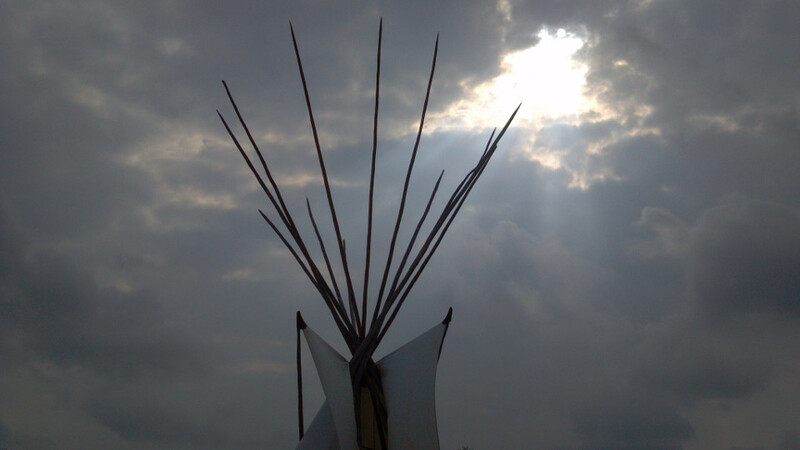 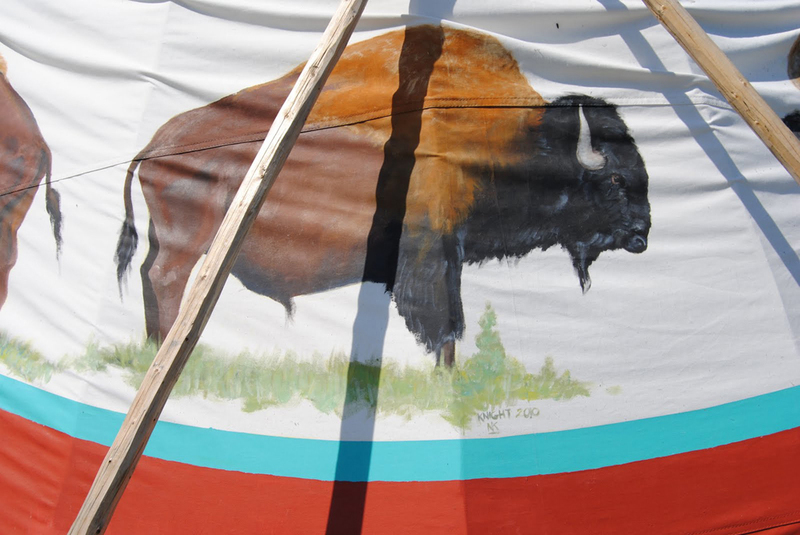 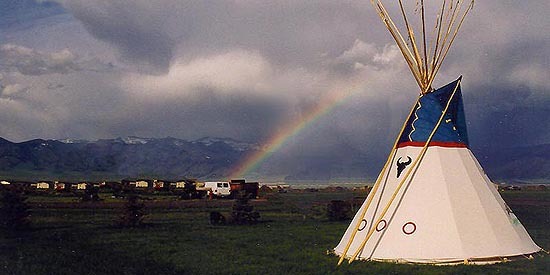 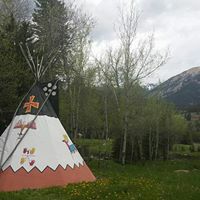 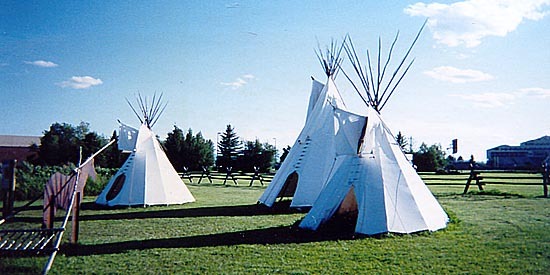 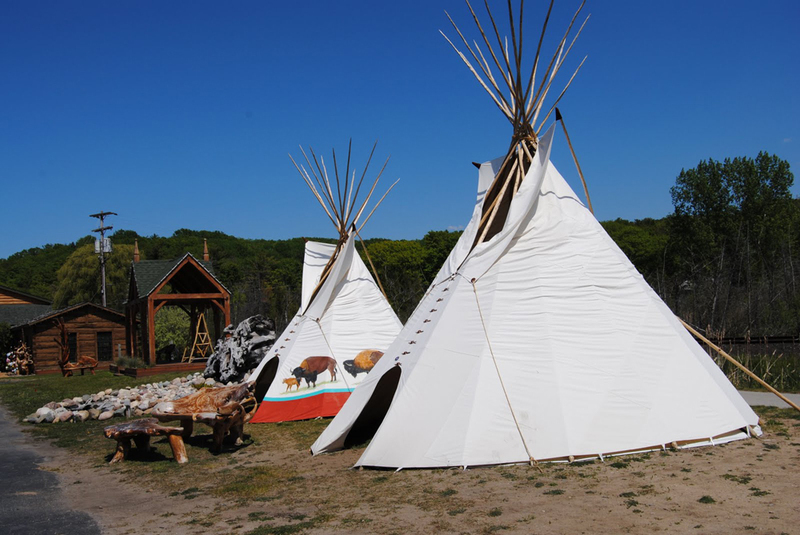 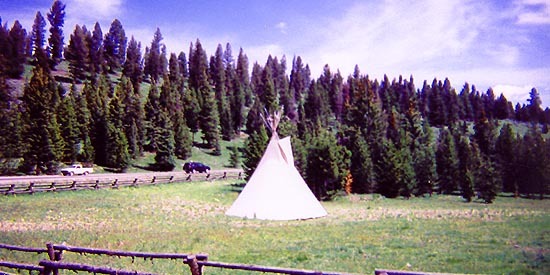 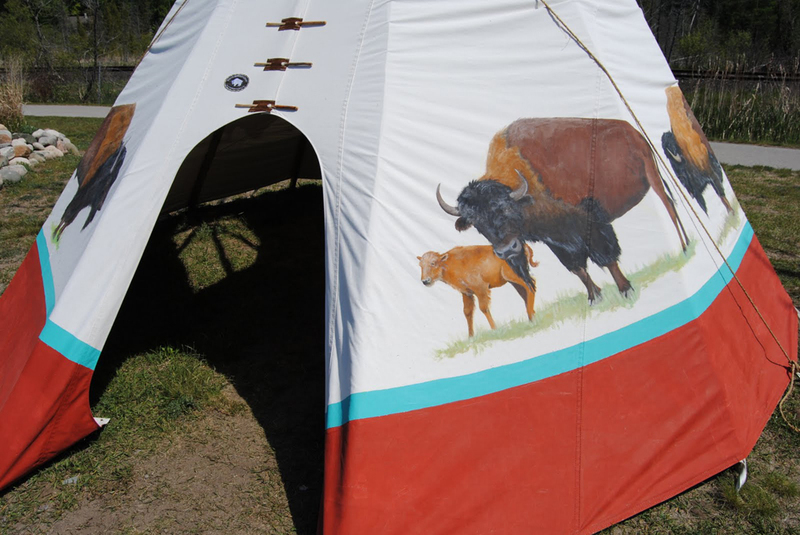 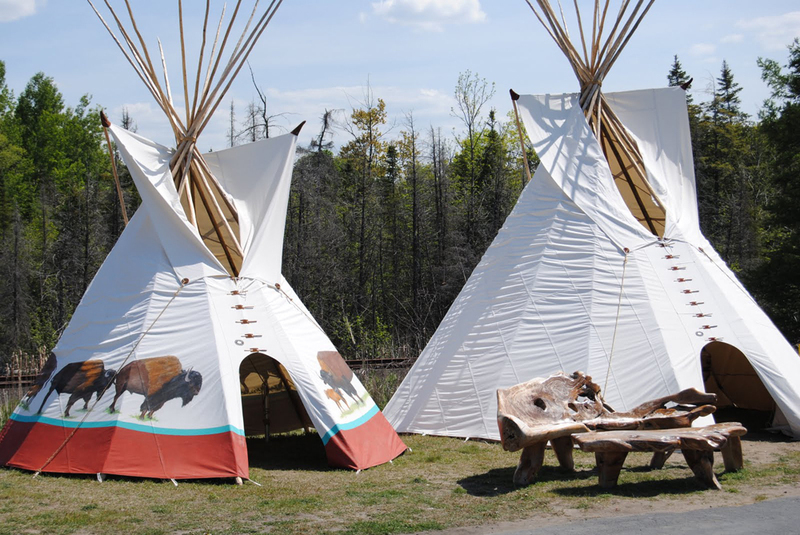 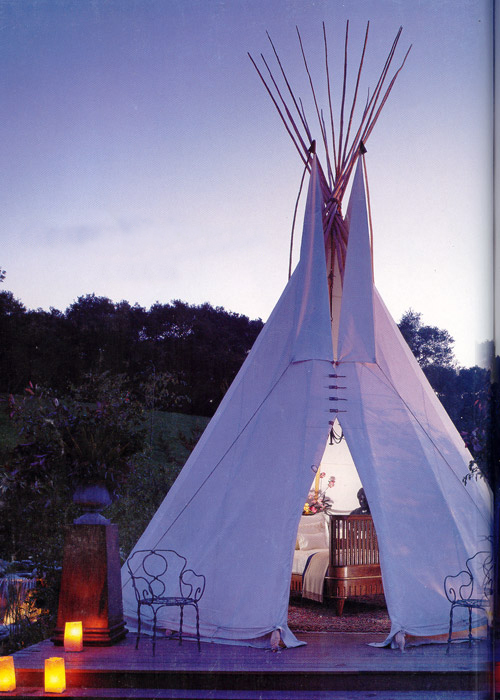 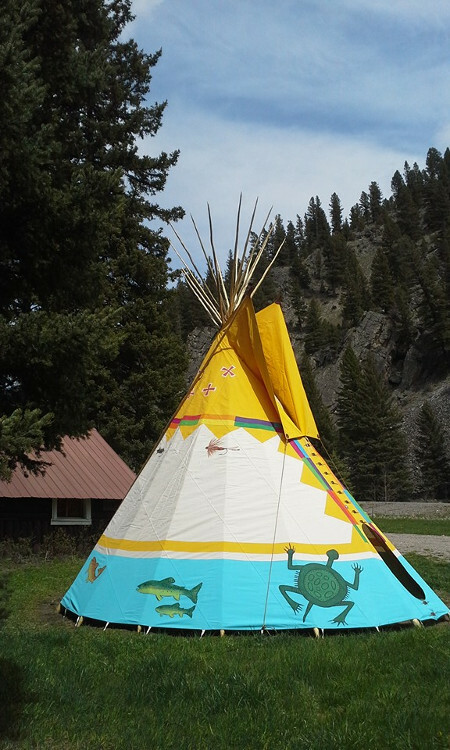 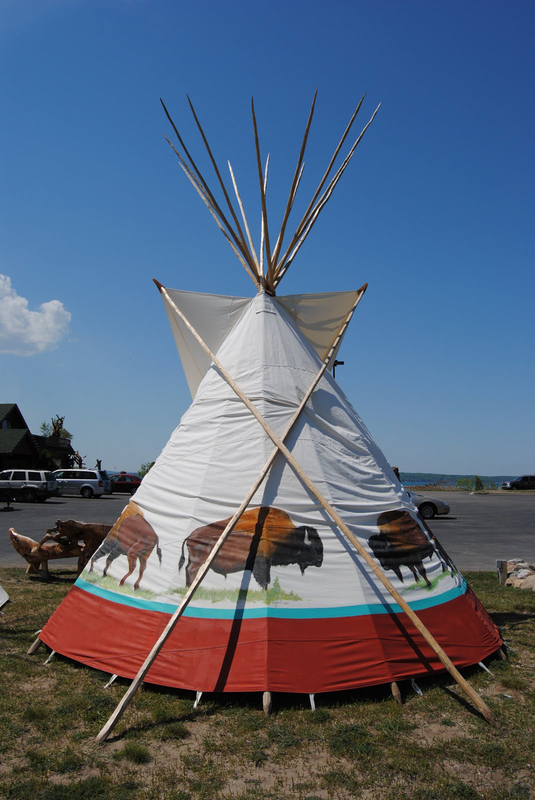 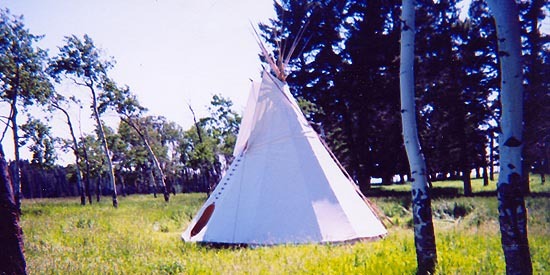 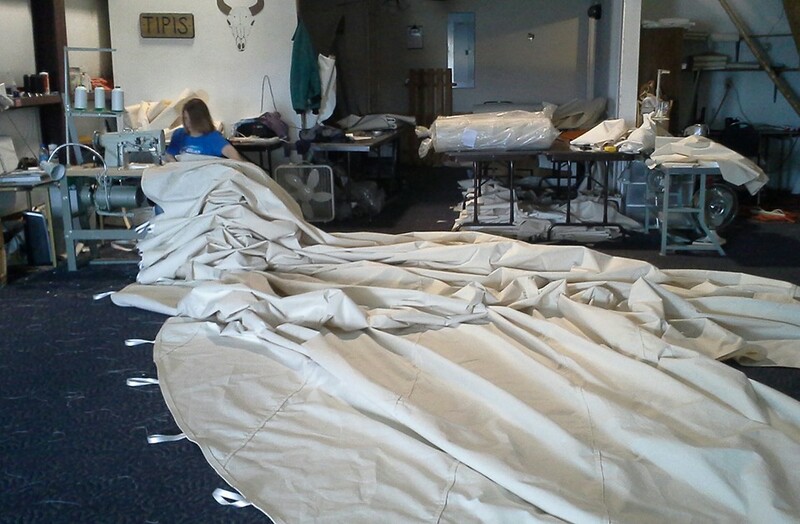 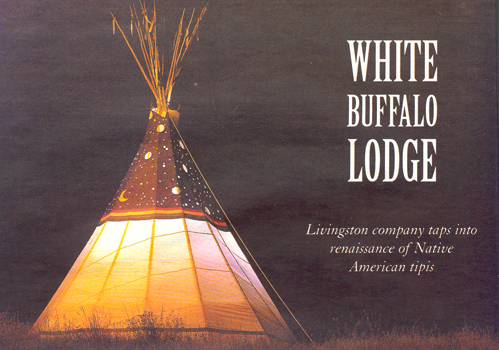 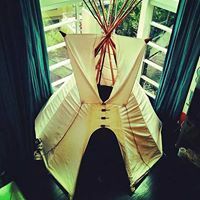 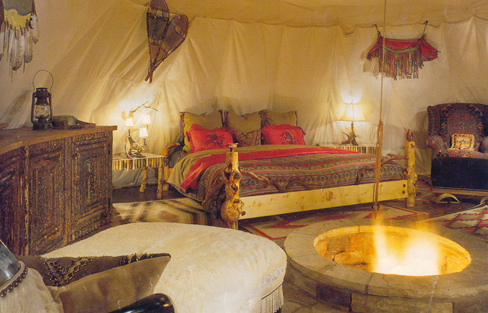 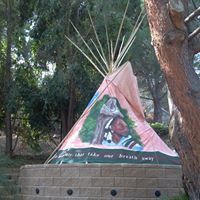 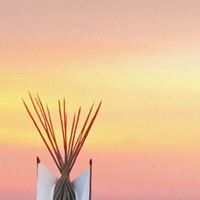 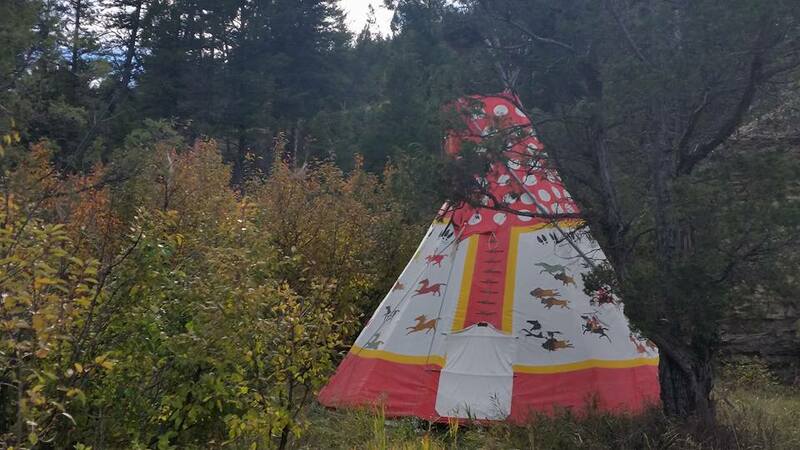 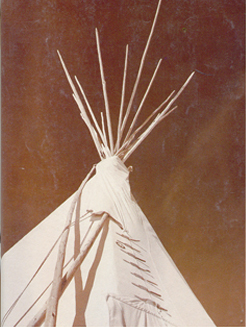 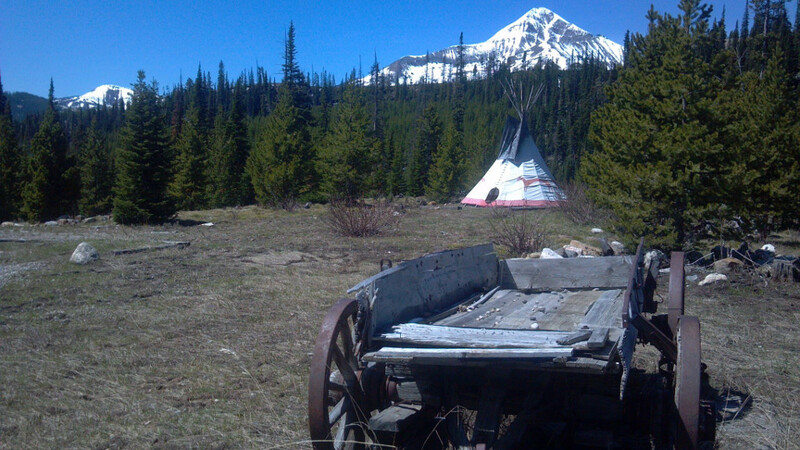 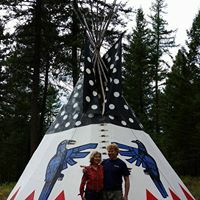 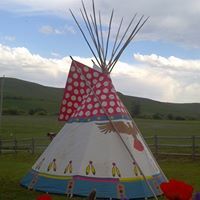 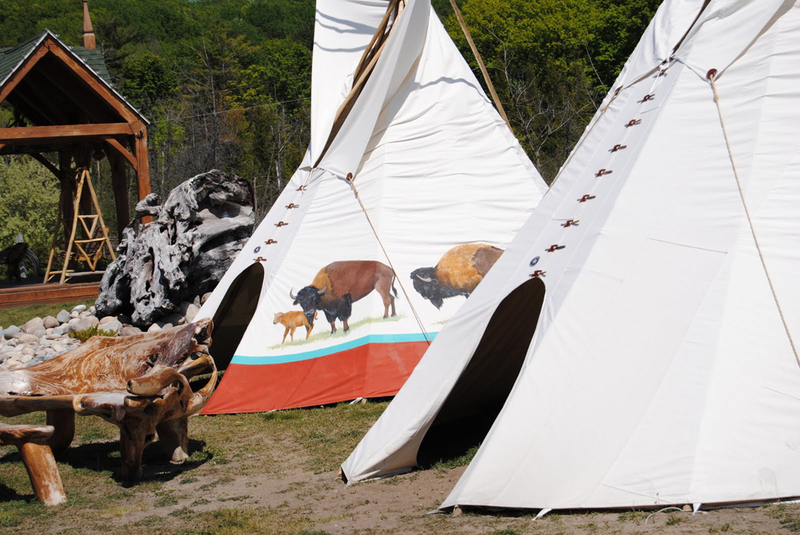 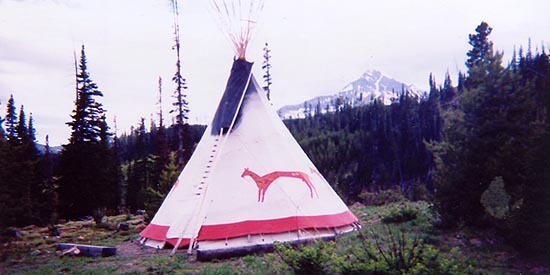 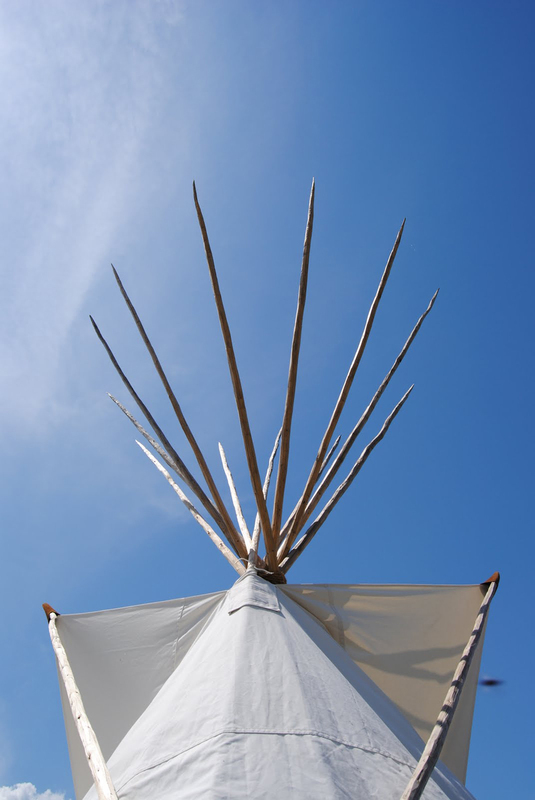 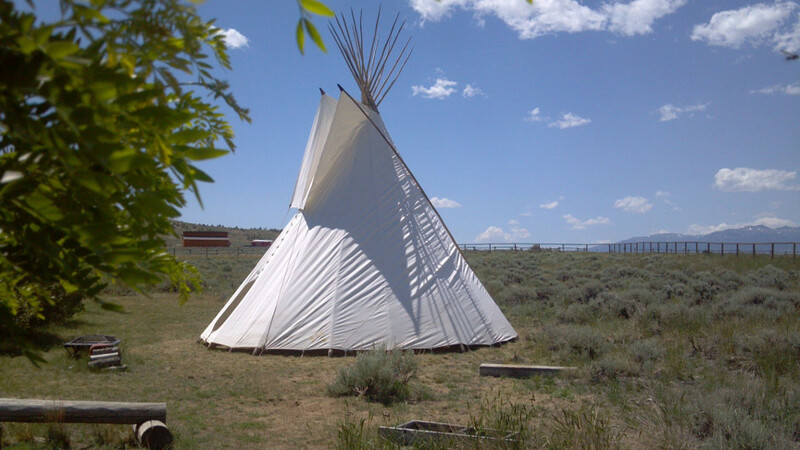 If you happen to be in the Traverse City, Michigan area, please visit Woodland Creek Furniture to get an up close glimpse at one of our amazing Tipis! 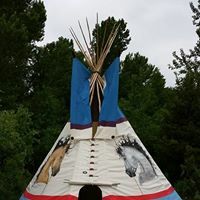 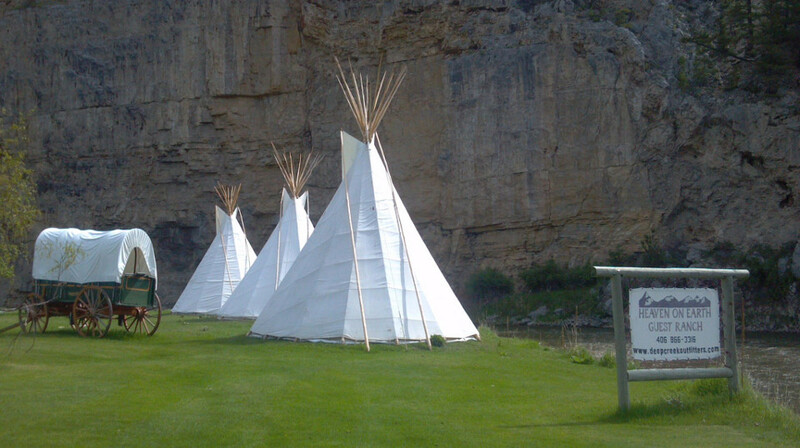 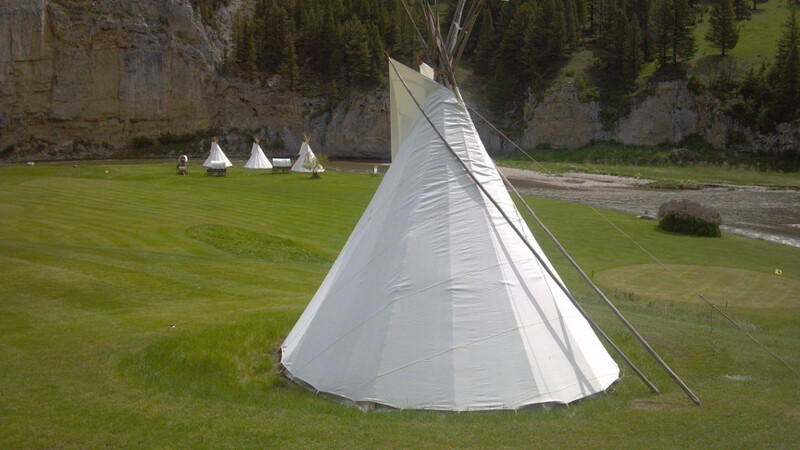 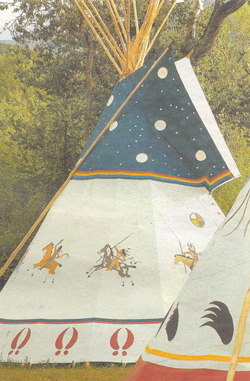 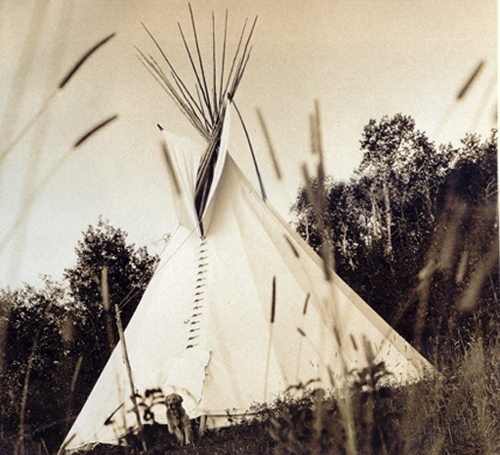 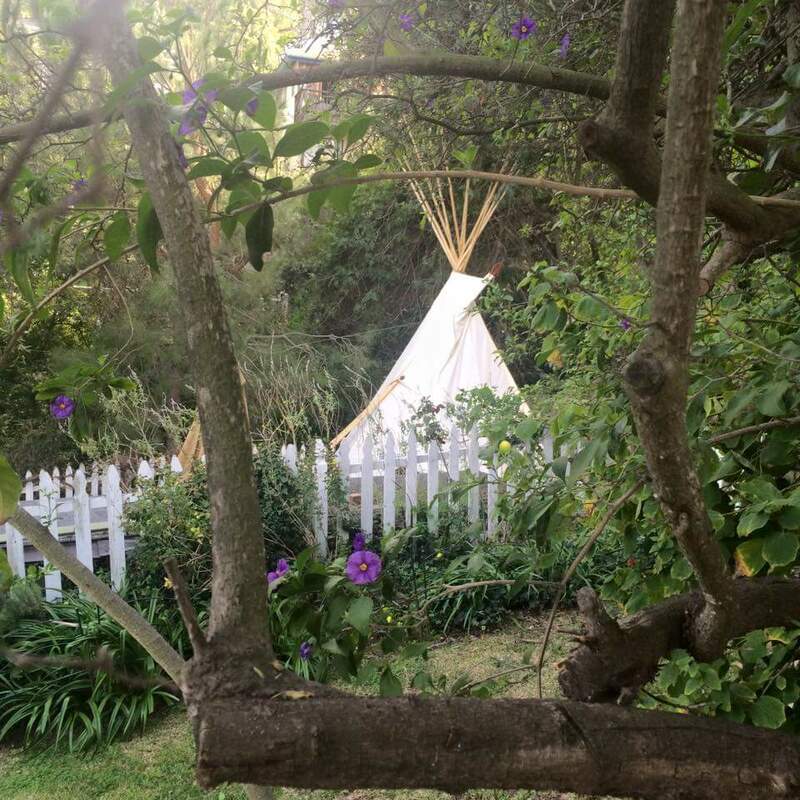 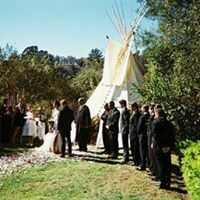 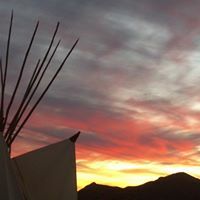 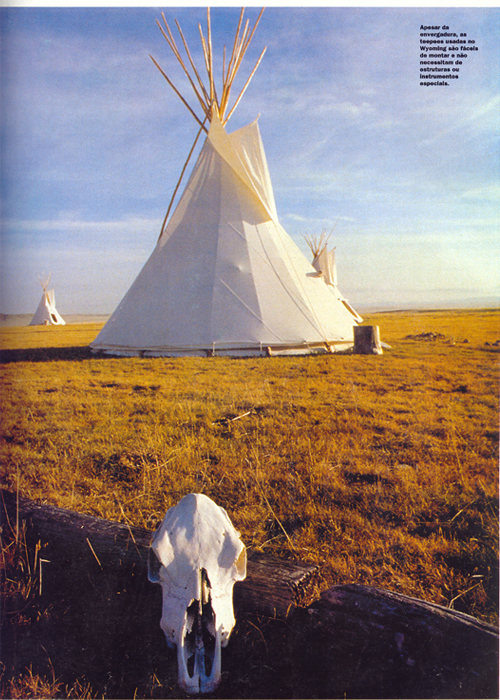 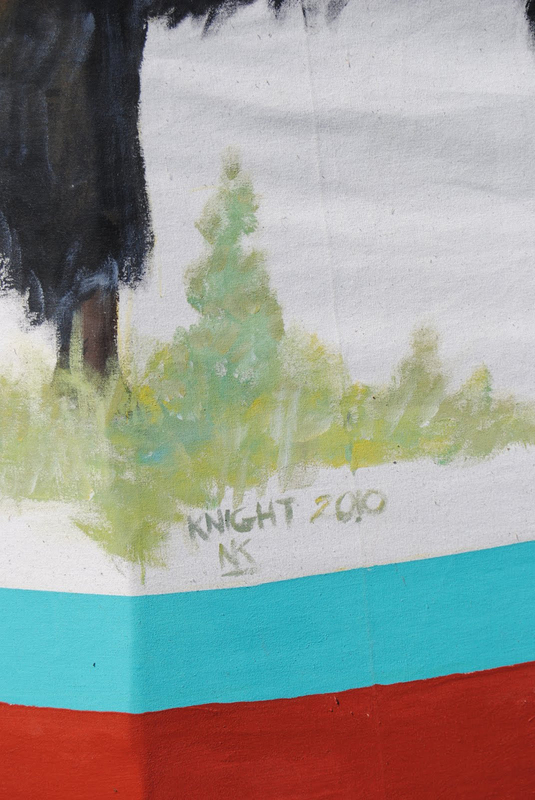 Or, you can click one of the thumbnails below to view photos of the tipis that Woodland Creek has allowed us to set up on their property facing beautiful Grand Traverse Bay. 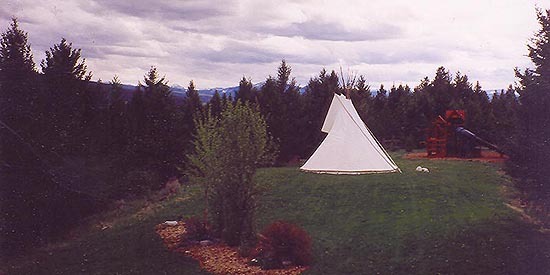 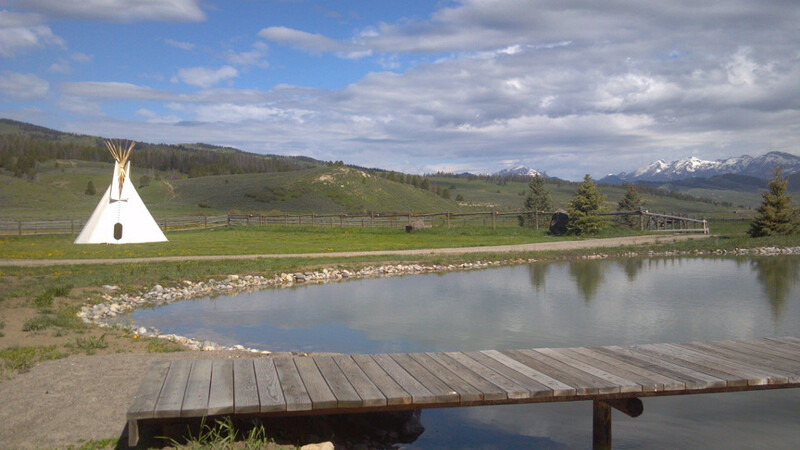 Woodland Creek photos taken by Jenny Pando-Kasper. 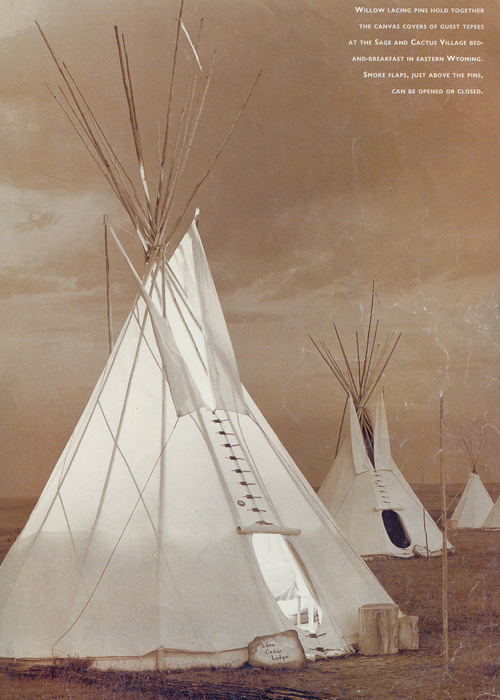 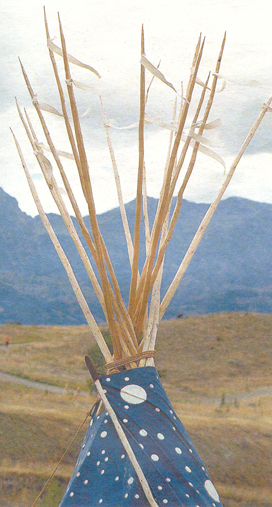 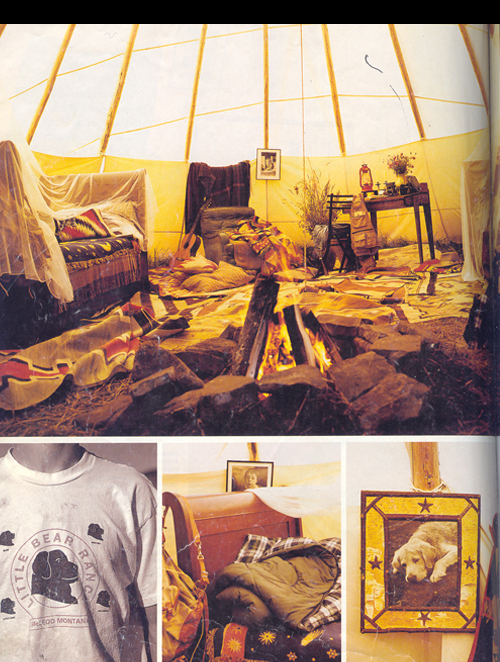 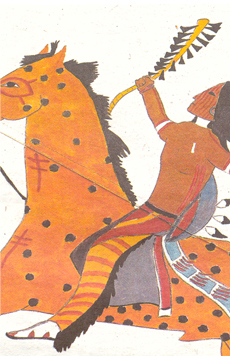 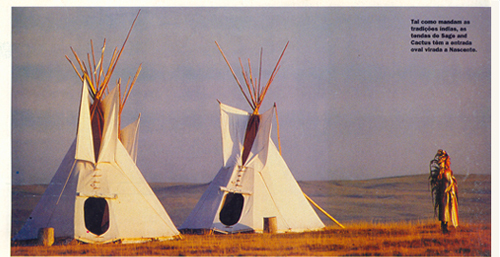 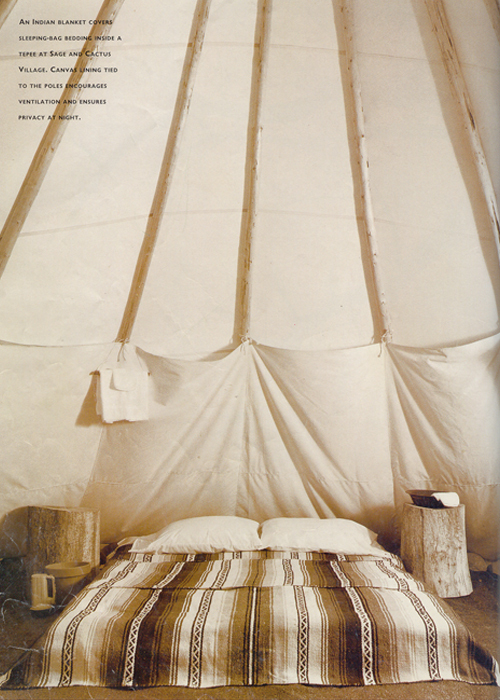 Travel and Leisure, Elle Decor, Montana Living, Vogue, American Survival, Volta Ao Mundo, Montana Crossroads, At Home, Men's Journal, To The Trade and W.
"We have not inherited the earth from our fathers, we are borrowing it from our children."